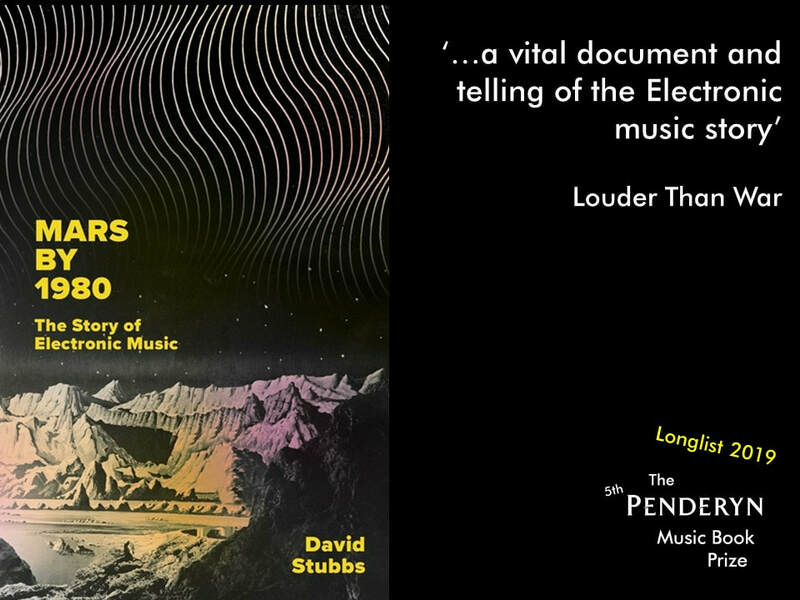 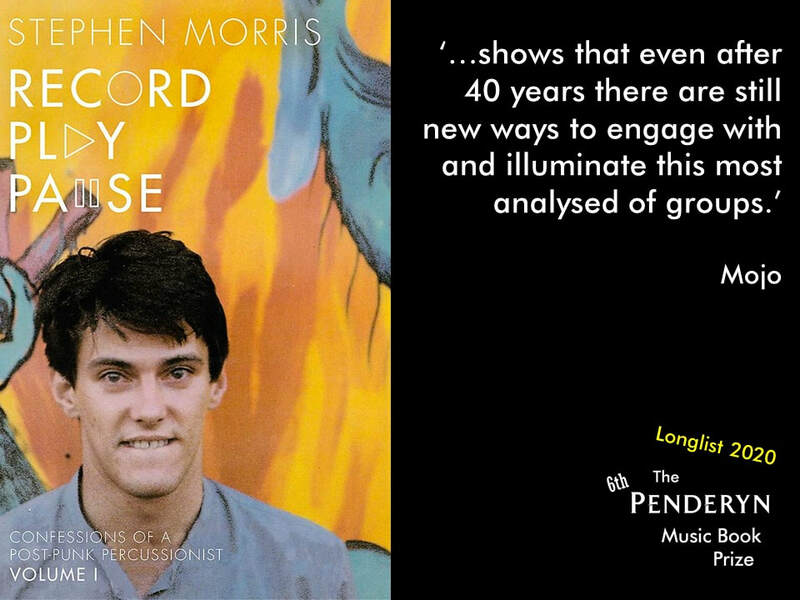 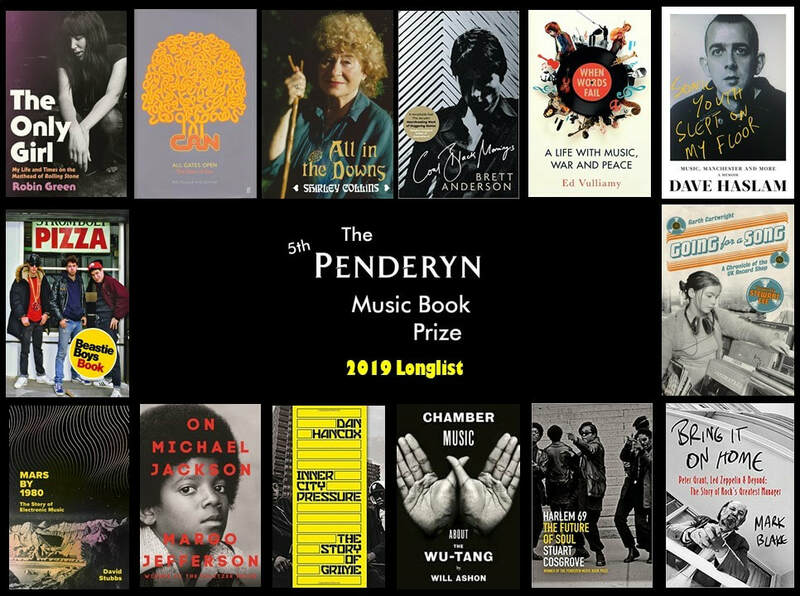 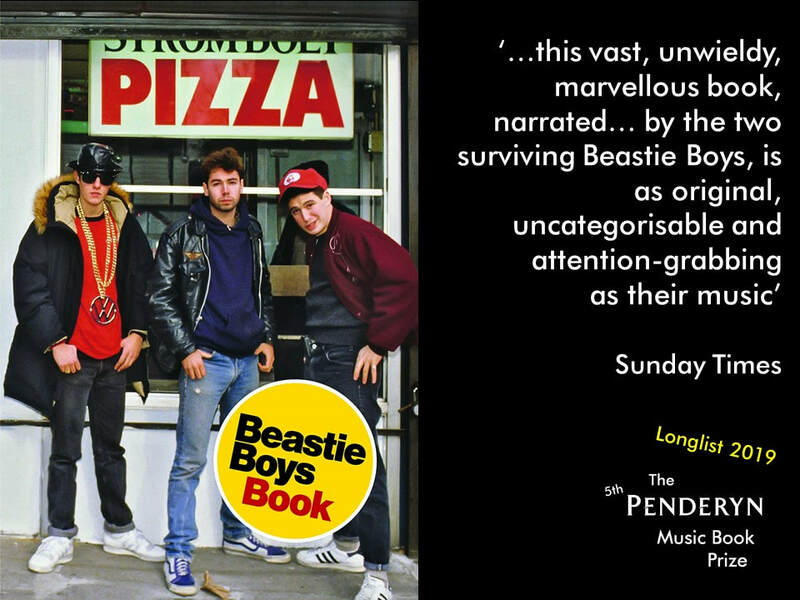 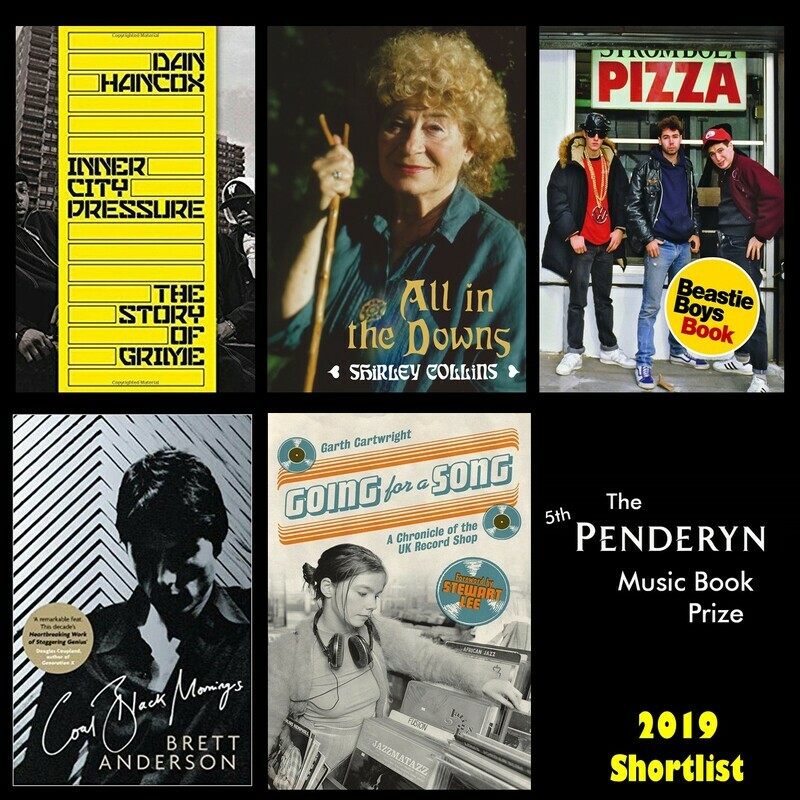 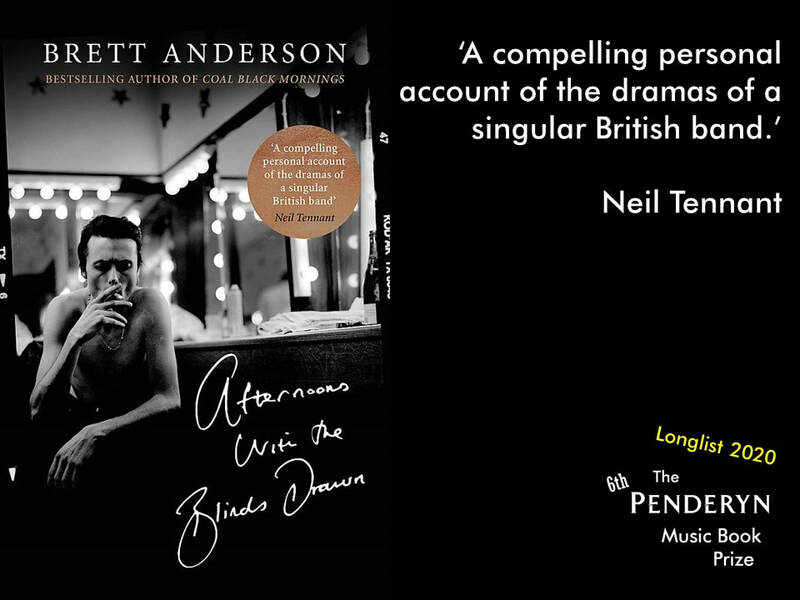 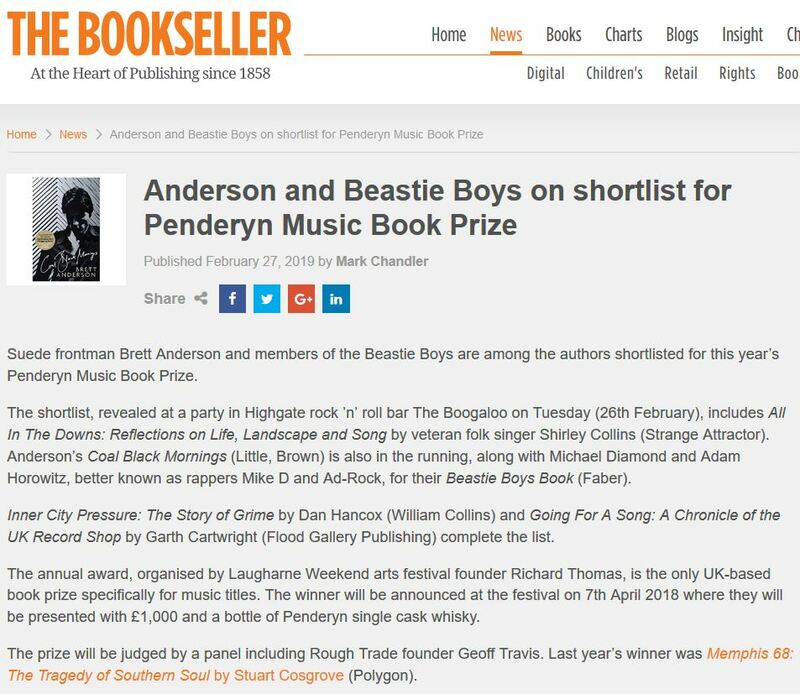 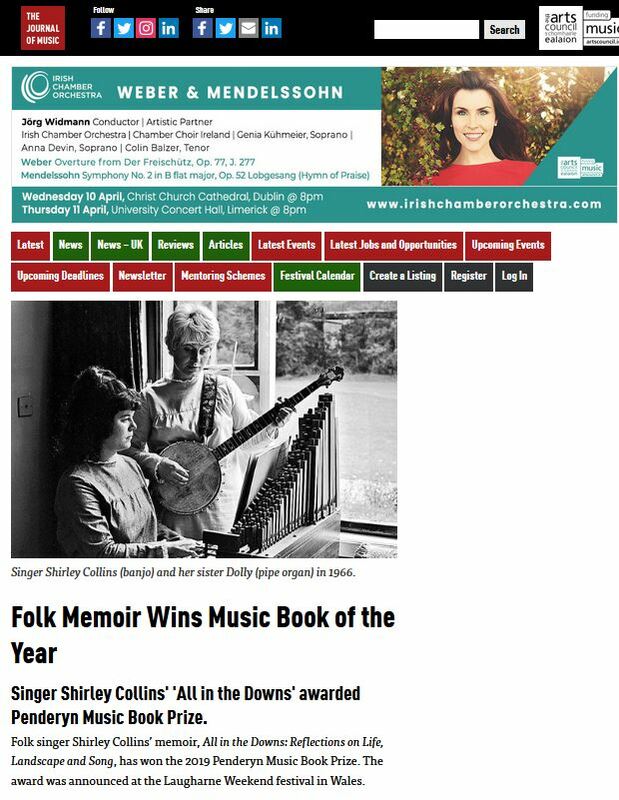 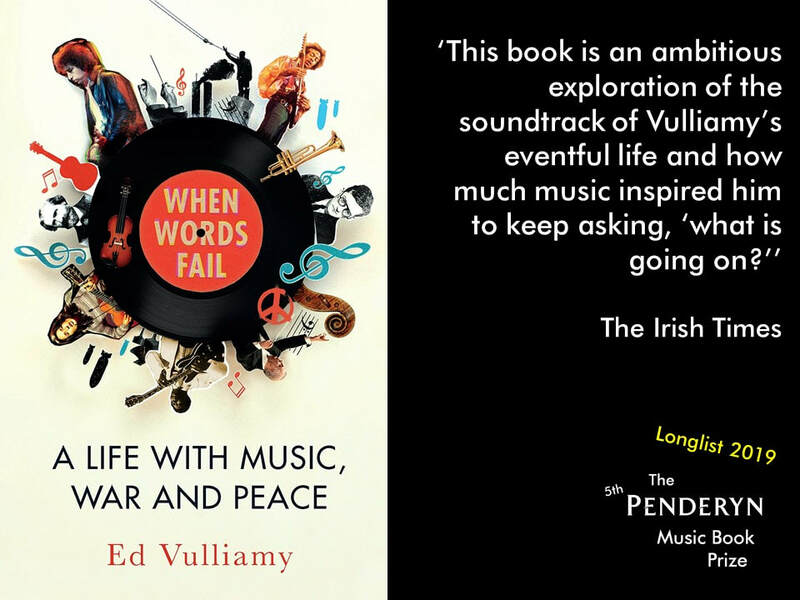 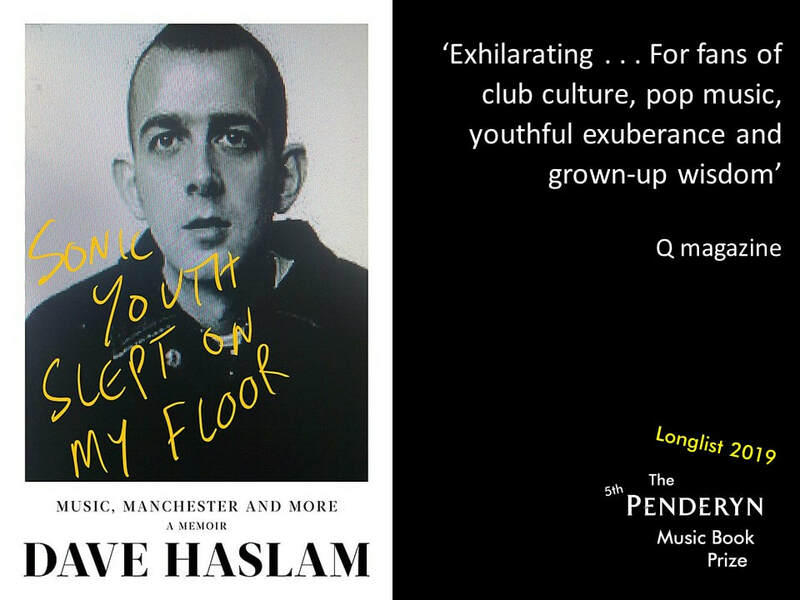 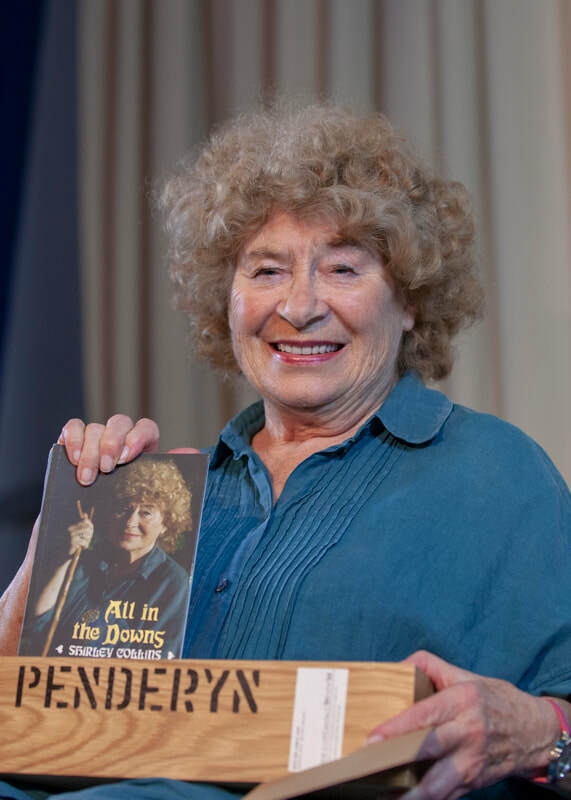 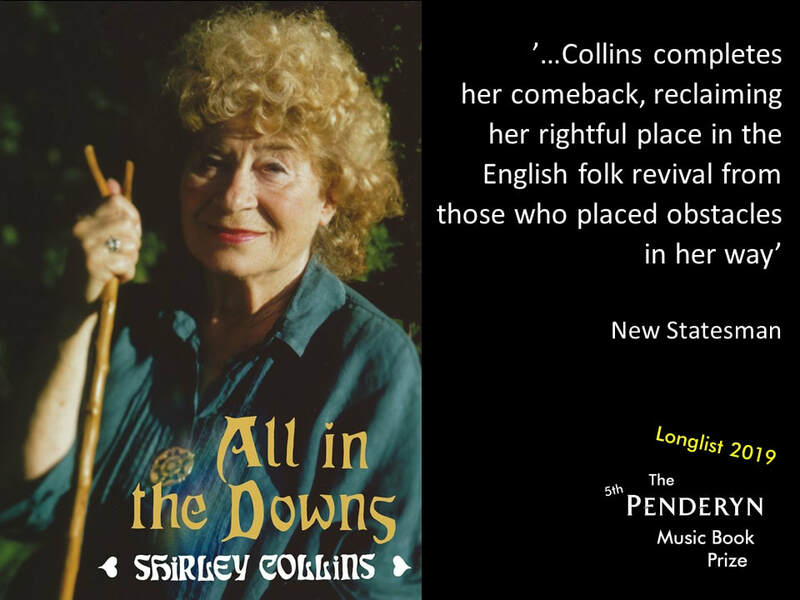 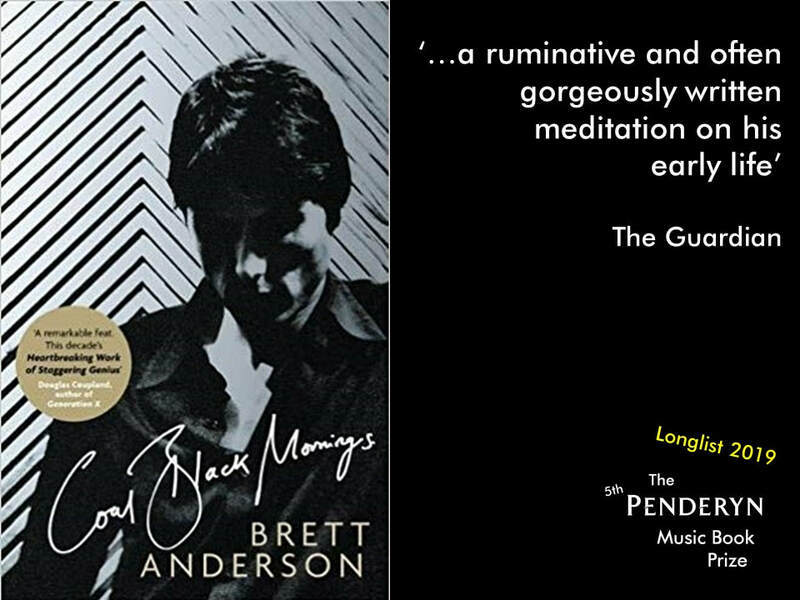 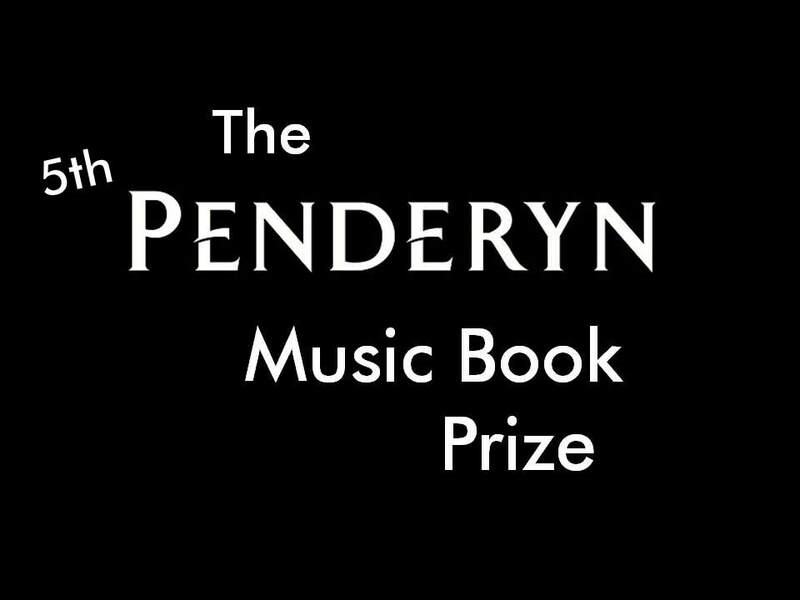 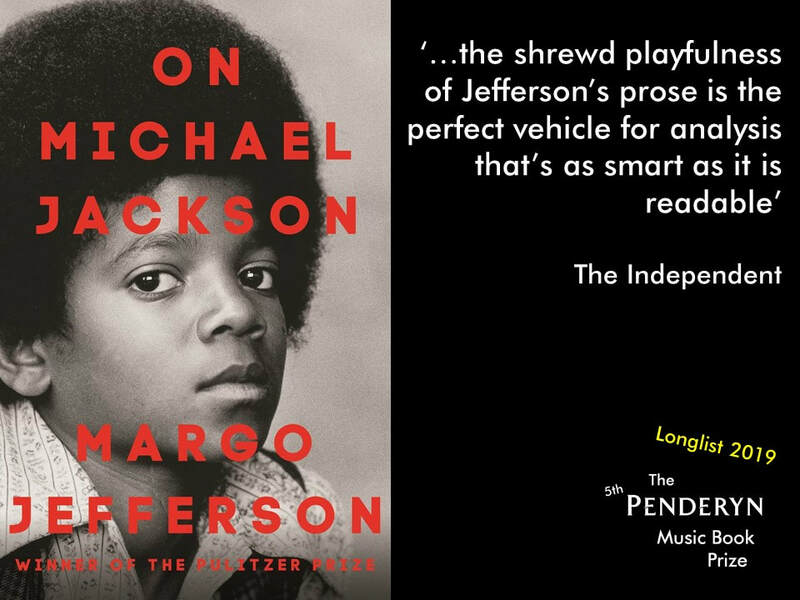 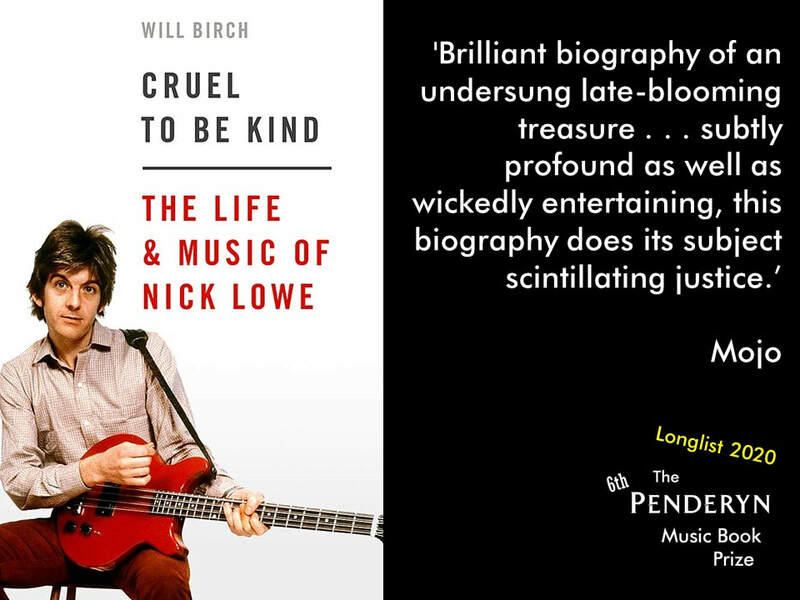 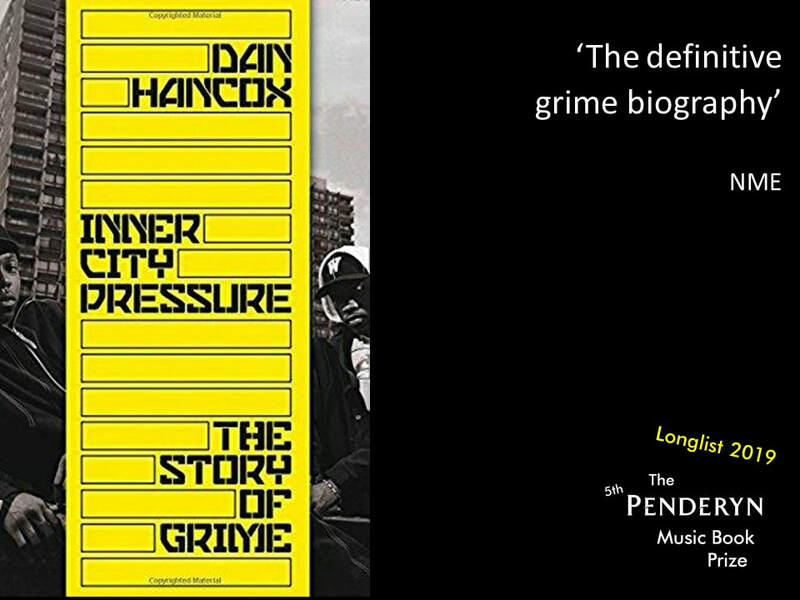 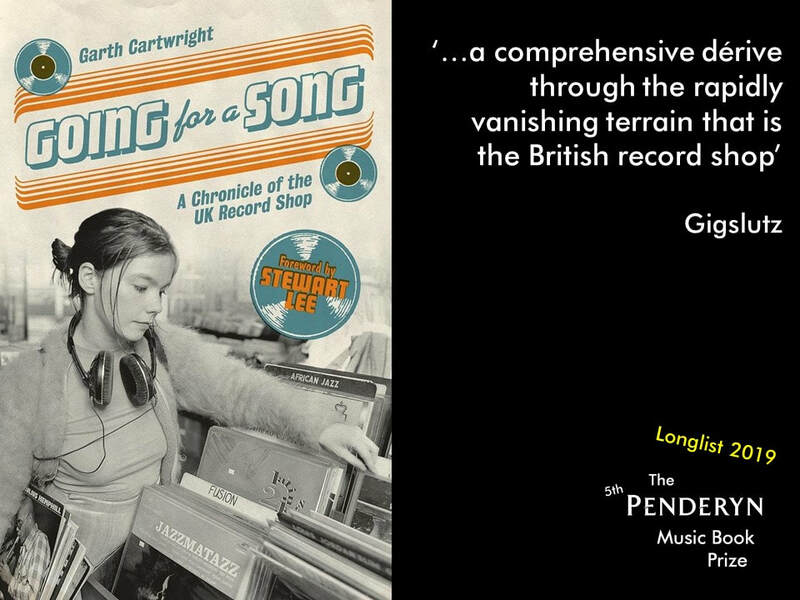 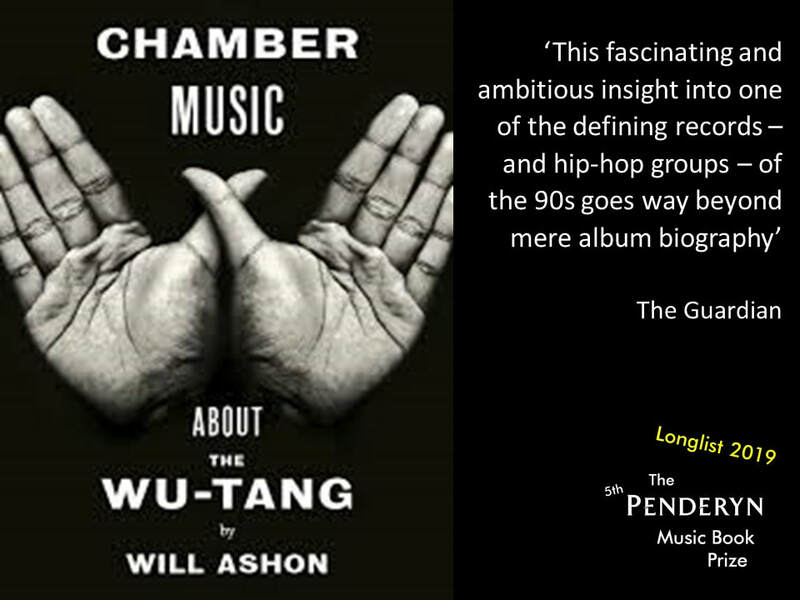 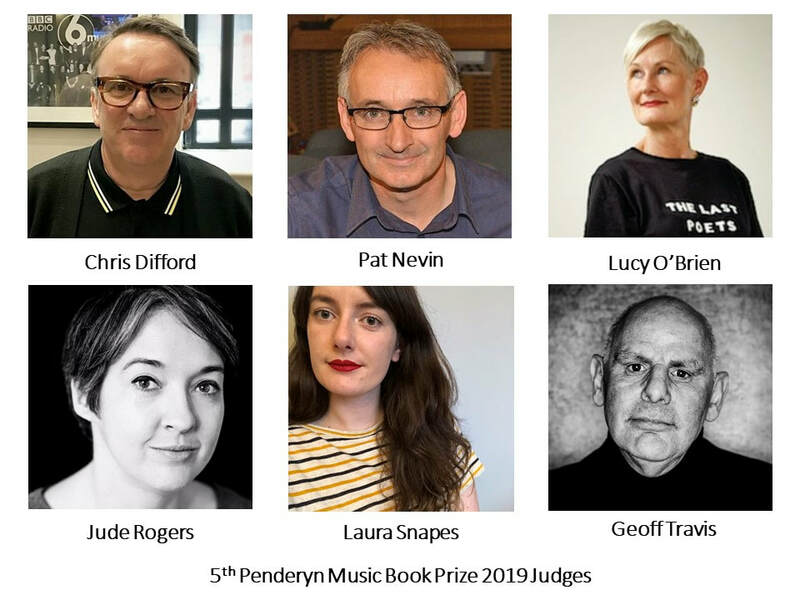 The Penderyn Music Book Prize is the only UK-based book prize specifically for music titles including history, theory, biography, autobiography. 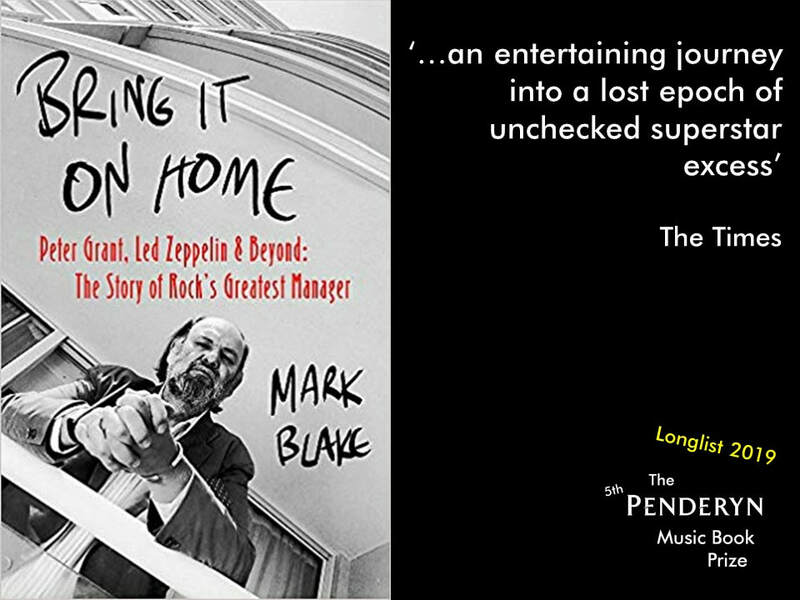 It is now in its 5th year. 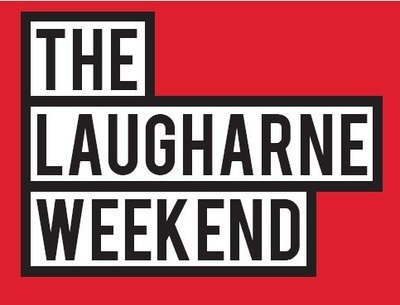 The 2019 Award Ceremony took place at the Laugharne Weekend on Sunday 7th April.